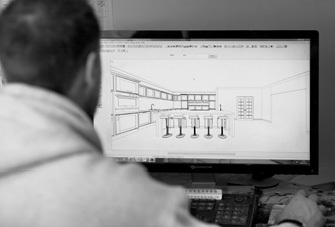 As a bespoke manufacturer our goal is to make possible our customer’s dream kitchen – but at all times ensuring that no compromise is made as to the functionality of the kitchen on a day to day basis and caters for families of all sizes. We understand our product, have years of industry experience and a strong understanding of current up-coming and timeless styles. We have designed for a wide range of customers and styles from traditional, rustic and eclectic modern have been created. 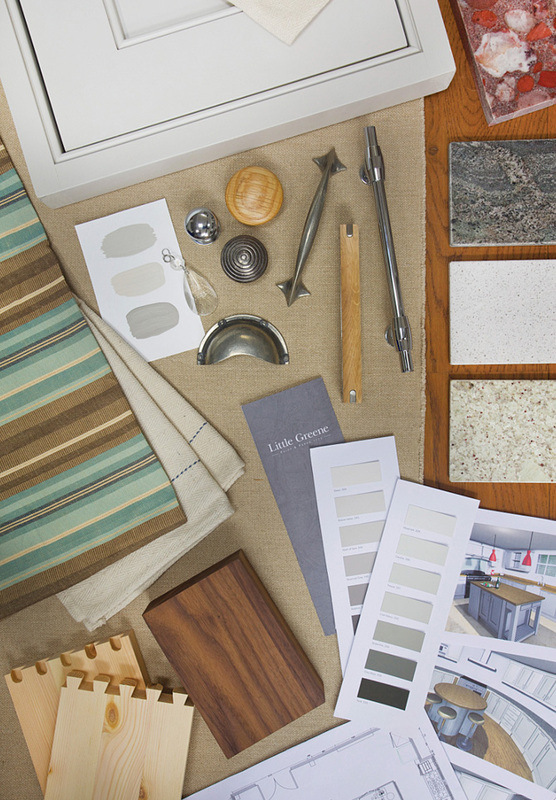 During your journey with us you will have control and choice over every element of your kitchen and we can guide you to the best solutions and work together to create an entirely unique bespoke and perfect result. Little Greene acrylic eggshell is the best choice for kitchens and bathrooms as it is formulated to resist moisture, staining and general wear and tear and stands up to regular cleaning. The VOCs (volatile organic compounds) of Little Greene paints is minimised to reduce any harmful effects on the environment without any compromise on the quality. Working closely with English Heritage, Little Greene have produced authentic contemporary colours to provide a palette which is easy to use and a pleasure to live with. 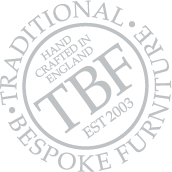 Here are some TBF signature colours that have been tried and tested. If there’s nothing here that fits your colour scheme please talk with us and we will be pleased to discuss your paint requirements and provide colour samples as neccessary. *These cols are only a guide, please ask for colour samples.